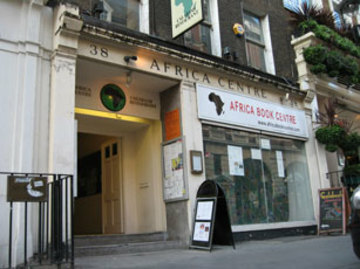 The Africa Centre in Covent Garden is a great celebration of all things African and they're going to be getting into the World Cup in a big way. The only slight downside is that their one TV is a little old. But as a venue that launched Jazzy B and Soul To Soul - who used to run legendary club nights there - its well worth a visit.